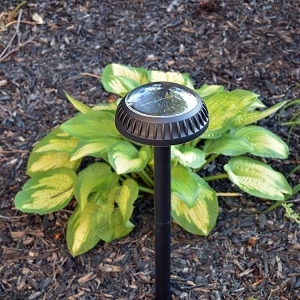 Solar Lights Extend Your Outdoor Time! 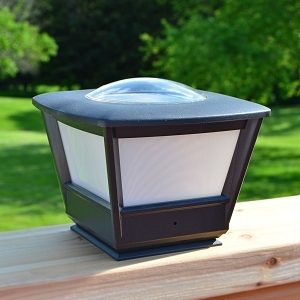 Beautiful Summer Evenings Deserve Premium Quality Solar Lights! 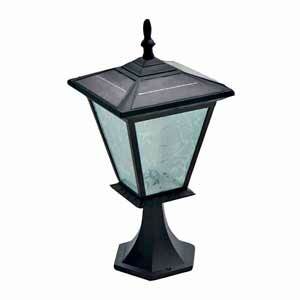 Picture yourself enjoying time with friends and family on your patio. 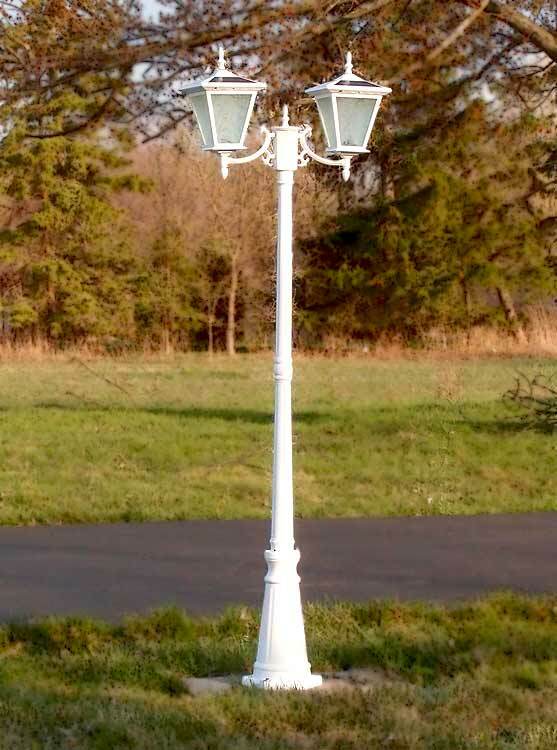 It's a beautiful summer evening. Then BAM! 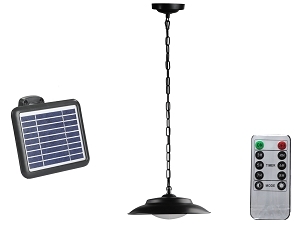 You're plunged into darkness because the wimpy solar lights you purchased at the discount big box store failed. "Why?" 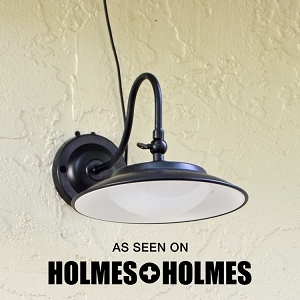 you ask yourself, "why did I purchase these inferior lights when I could've gone with dependable, reliable free-light Solar Lights?" 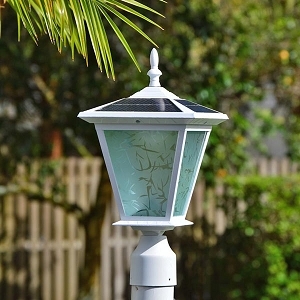 free-light Solar Lights are called the World's Best Solar Lights because they are. 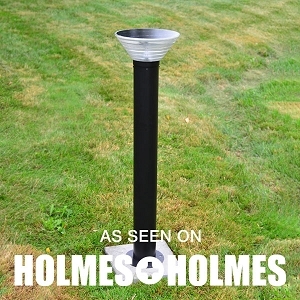 They are not the least expensive on the market, but then again, your father always told you, "you get what you pay for." There's still time! 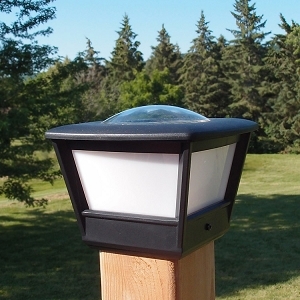 Almost every durable free-light solar light is ON SALE and ready to ship! 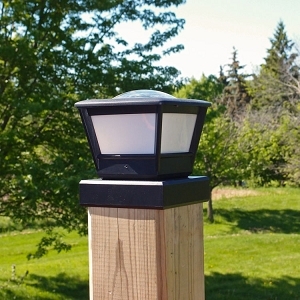 Add a decorative touch to your outdoor experience and enjoy serious savings with impeccable quality solar lights to light up your front yard, back yard, pool, patio, gazebo, hot tub, courtyard, driveway, tables, fence posts, doors, walls and more! 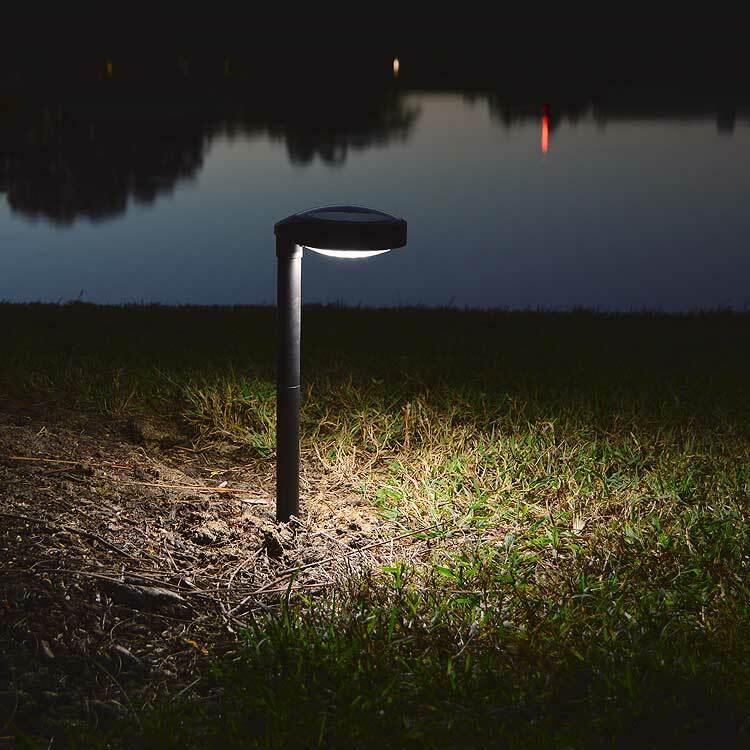 Browse our complete solar lighting catalogue today and brighten your night the free-light way! 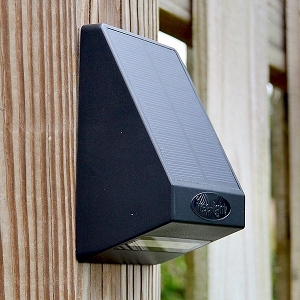 Henley Gooseneck Solar Wall Light With Remote Solar Panel for Year Round Operation.